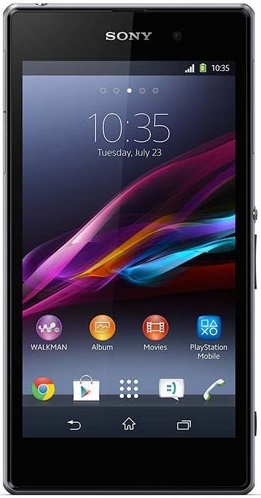 The Sony Xperia Z1S is the US version of the Xperia Z1. It offers an impressive exterior design and powerful internal hardware. 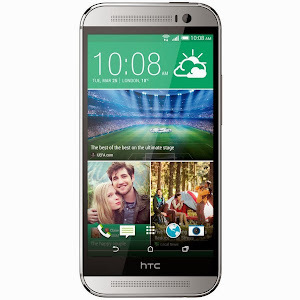 Meanwhile the newly announced HTC One M8 comes with an equally impressive exterior design and even newer internal hardware, making the choice between the two even harder. 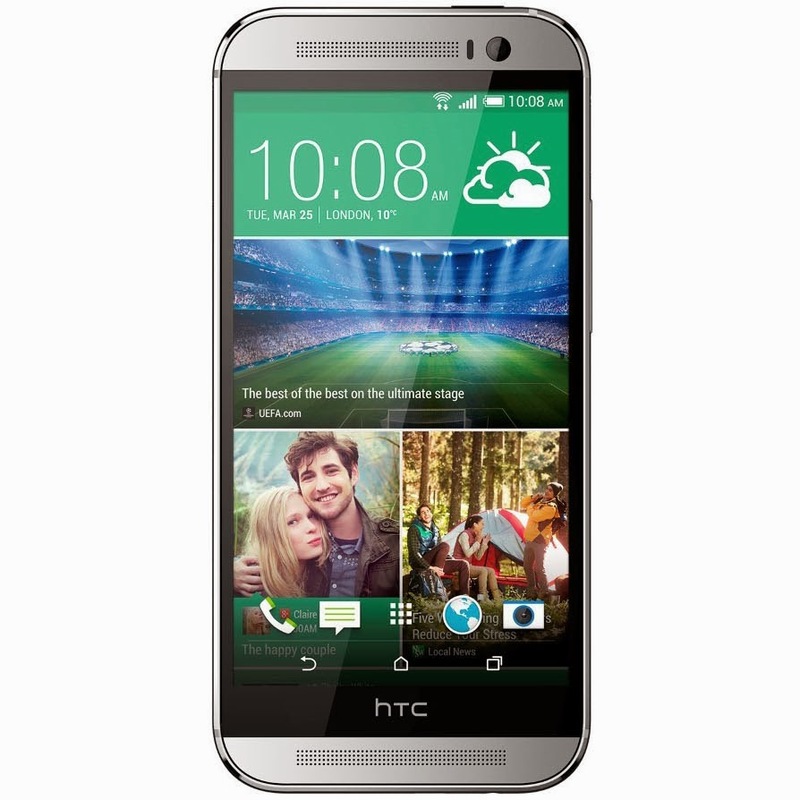 The HTC One M8 does come with newer (better) hardware than the Xperia Z1S, including a newer chipset, better screen, nice front-facing speakers, and better battery life. However 4MP Duo camera setup has a huge challenge going up against the far superior 20.7MP G Lens found on the Z1S. 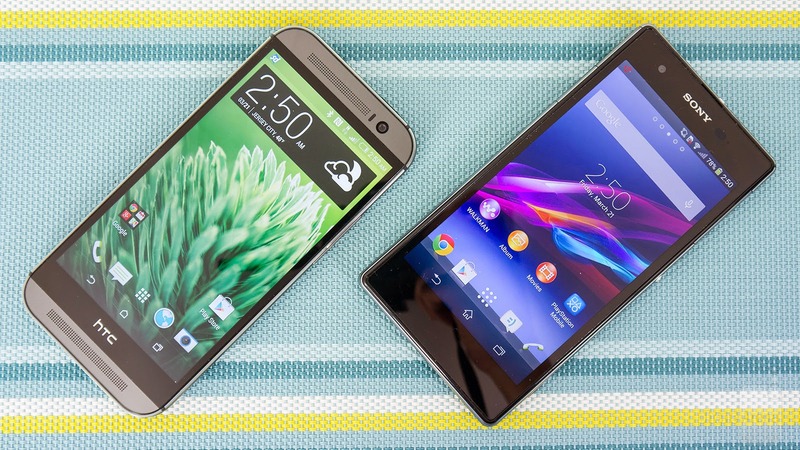 In terms of exterior, well, both handsets are spectacular. The Z1S has the advantage of being water- and dust-resistant, while the One M8 has a hardier outer shell. At the end of the day, the HTC flagship will walk away with acknowledgement for being the better built device. Once again the decision comes down to the camera, so potential M8 customers will have to head over to a local store and see if the Duo camera setup works for them. The Xperia Z1s definitely won't disappoint in the camera department, but users should consider the newer Xperia Z2 is they are leaning in Sony's direction.